i’ve been photographing this family since they had their first little boy and i recently had the wonderful opportunity to photograph his little sister. only seven days young and of course, she was awake for the whole session (she wasn’t sleeping in the first photo, i just managed to get her while blinking). i have to say as much as i love the sleeping baby portraits and/or posed in props photos, that doesn’t speak to me as a photographer. 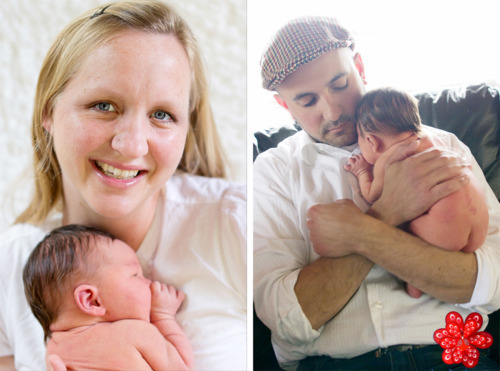 to me, i want to capture those loving moments between the family and baby.